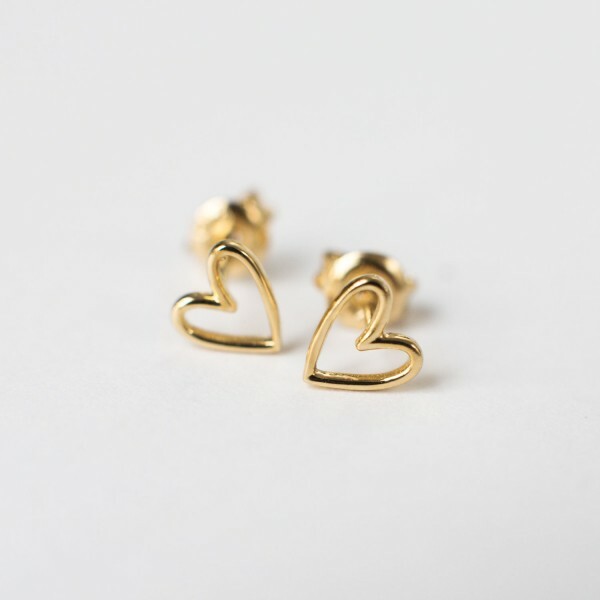 The shiny golden ear studs are here to add even more love to your outfit and day! The dainty hearts are the perfect match to our heart necklace and ring and make for the most lovely gift for your dearest friends and family. You can find the silver heart ear studs here. Care tip: To keep your ear studs as gorgeous as they are, please avoid any contact with water or other liquids.